Led by Ken and Debbie Rogers, the TopLine Clothes Lines team pride themselves on their vast experience in business, customer service and innovation. 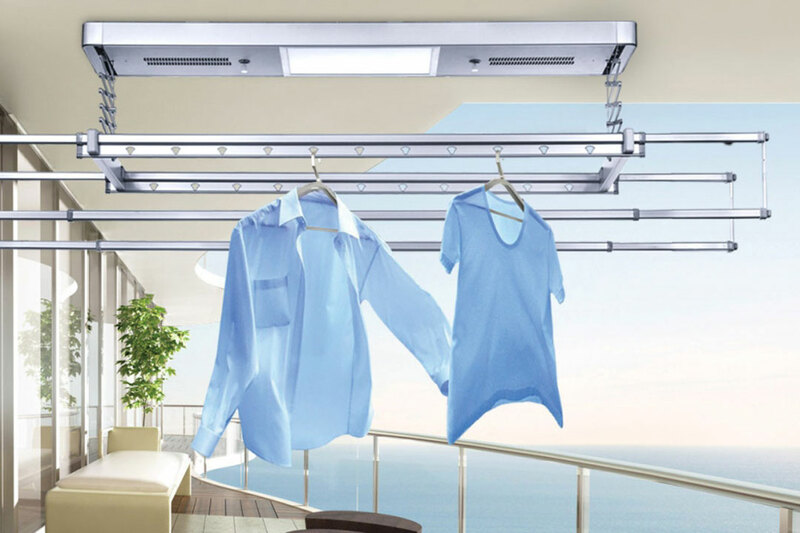 Specialising in intelligent indoor clothes lines for private, retail and commercial uses, the company seeks to provide a unique product that will save on space and electricity costs, as well as add a functional aspect to your home, business or development. 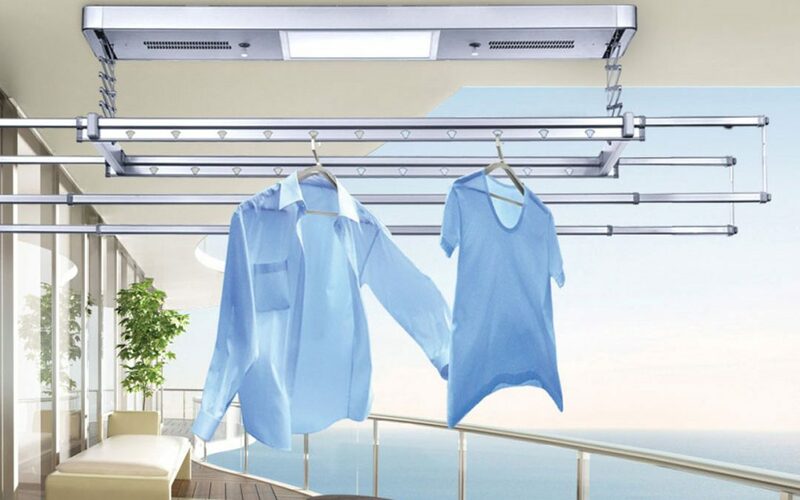 With the customer as its top priority, the company’s intelligent clothes lines are built to last and will provide a hassle-free drying service in a wide variety of applications. Register for a free information pack today.